Dr. Dean Burnett and his team at Bellevue Commons Endodontics want to help you keep your teeth. Our practice is limited to endodontic care. We will work closely with you and your referring doctor to save your teeth and ensure healthy smiles. Dr. Burnett is a skilled, experienced endodontist. He uses conservative, leading-edge techniques, along with advanced technology, to tailor the treatment to your situation. By listening to your concerns, and explaining every step, Dr. Burnett and his entire team will ensure a comfortable visit. 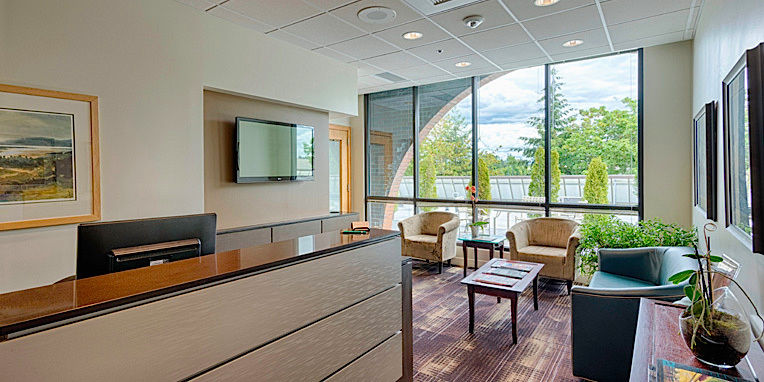 Please contact our Bellevue endodontic office to learn more and schedule a visit. We also serve Redmond, Kirkland, Mercer Island, and all our surrounding communities. At Bellevue Commons Endodontics, we’re saving smiles one tooth at a time!